I'm just home after a great day preaching on Romans 13:8 - "Let no debt remain outstanding, except the continuing debt to love one another, for whoever loves others has fulfilled the law". If you missed it you can listen to it here. The back end of the verse talks about the only debt which we should have, our debt to love one another. An important part of that for us as a church is our small groups. We feel that it's time for us to revisit how we do small groups, in order that we can have a small group which works for everyone. 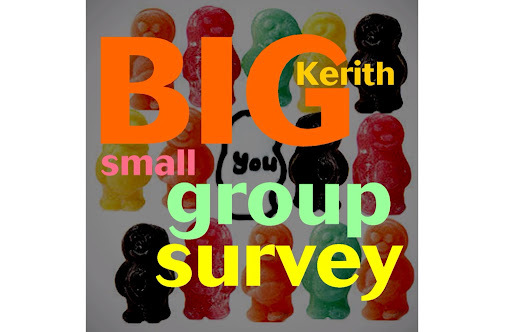 If for some reason you can't do it online then there are paper copies of the survey available from reception, one for people who are already in a small group and another for this who aren't. Thanks for doing the survey and hope you have a great week.